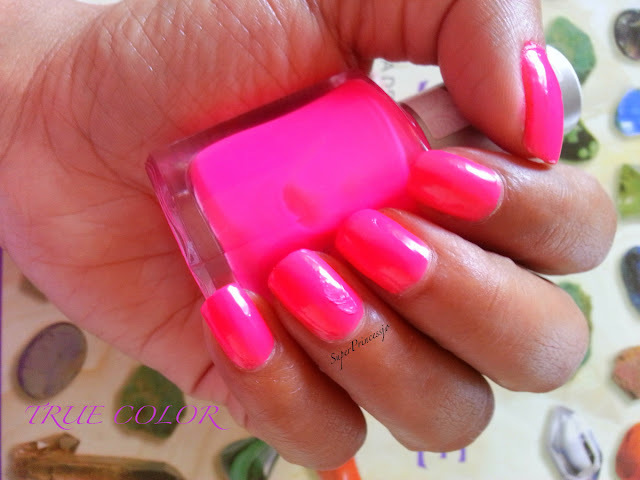 So this is not the first time I tried this Nail Polish, its been so many times I have used the neon Pink color from the Three beauties Nail Lacquer. Affordable costs SGD $3.50 for 1 nail polish bottle. 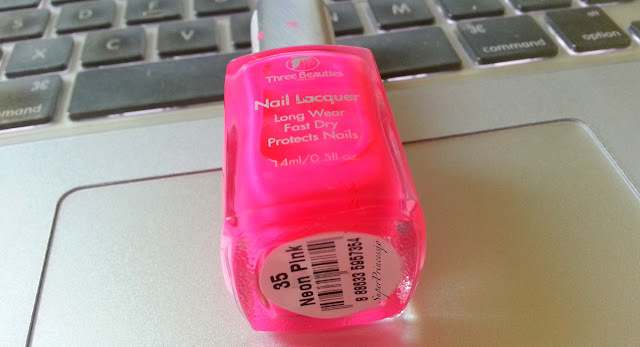 Long lasting- lasts more then 2 weeks while doing all house hold chores . Easily available : Available in Mustafa Centre Singapore. 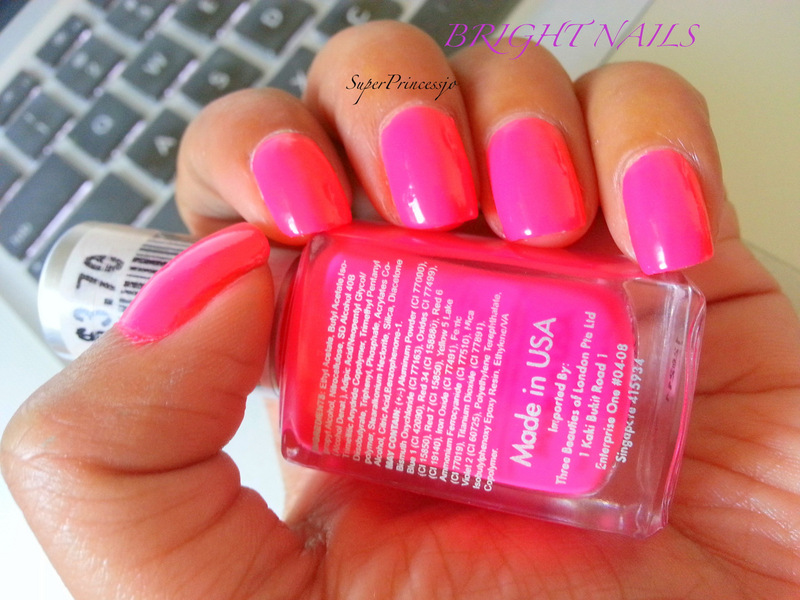 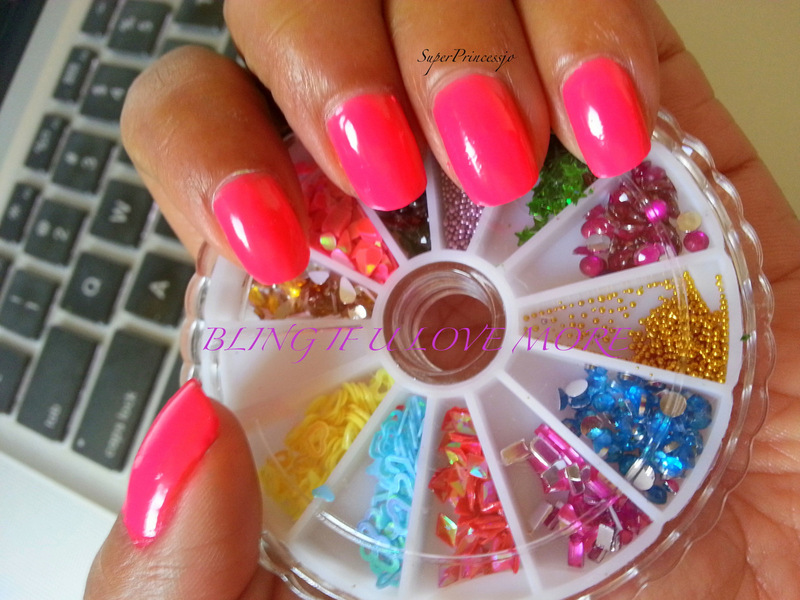 NICE DUPE FOR CHINA GLAZE BRIGHT NEON NAIL POLISHES. 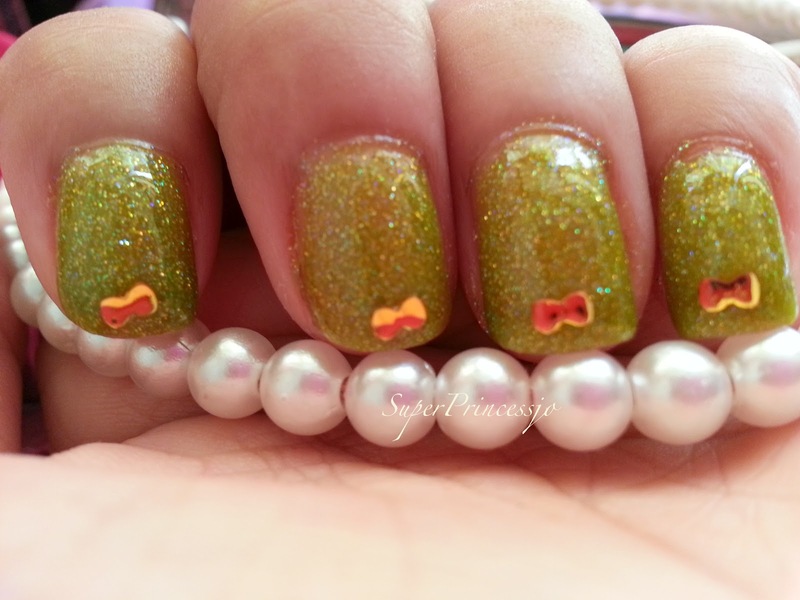 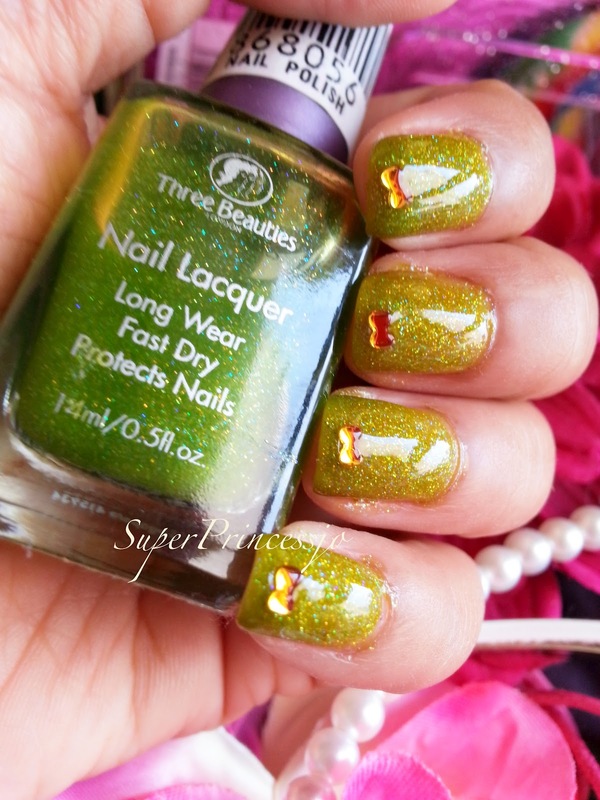 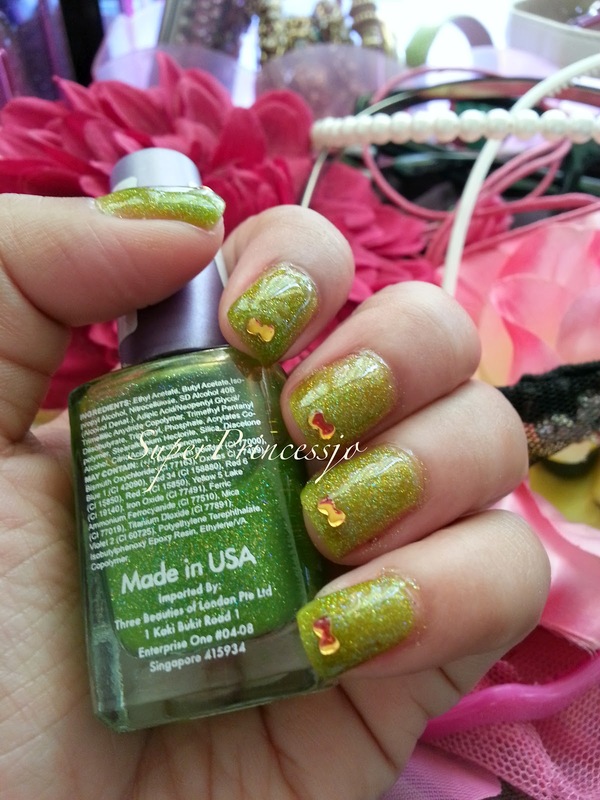 You must have seen my lime green nail and the rhinestone nail art in all my recent videos HERE. 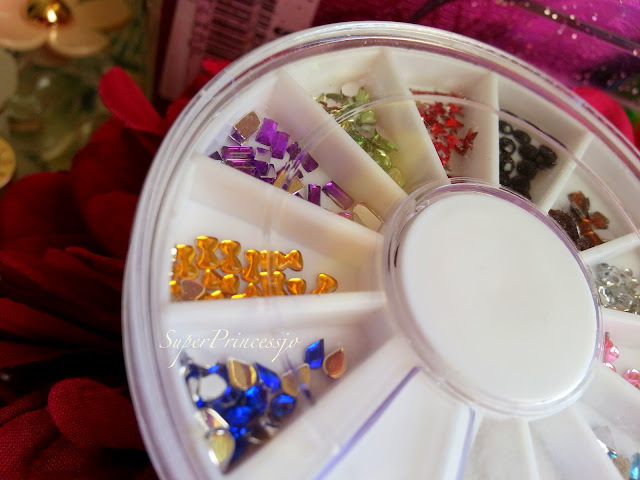 I have been carrying the unique nail color and nail design recently mostly in many videos. 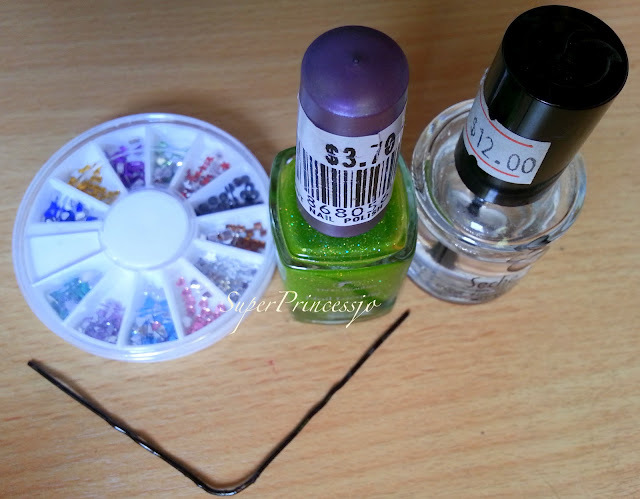 I did the nail art at home after cleaning the Gelish nail Polish, HERE I have been enjoying it so much, that change is beautiful when it comes to nail art. 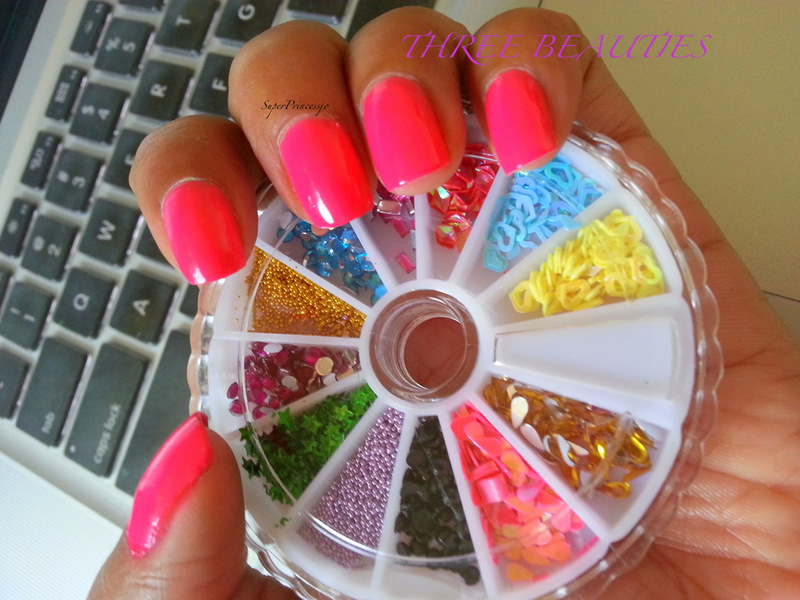 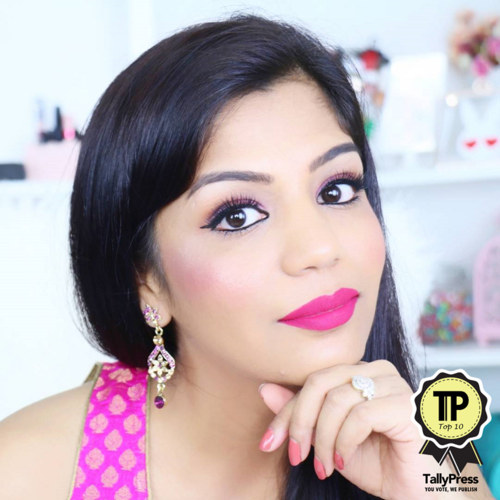 Today I though Of sharing how to do the Simple easy Wedding or bridal nails by yourself at home, not only that you can carry it in everyday life even to work as it is simple yet classy.